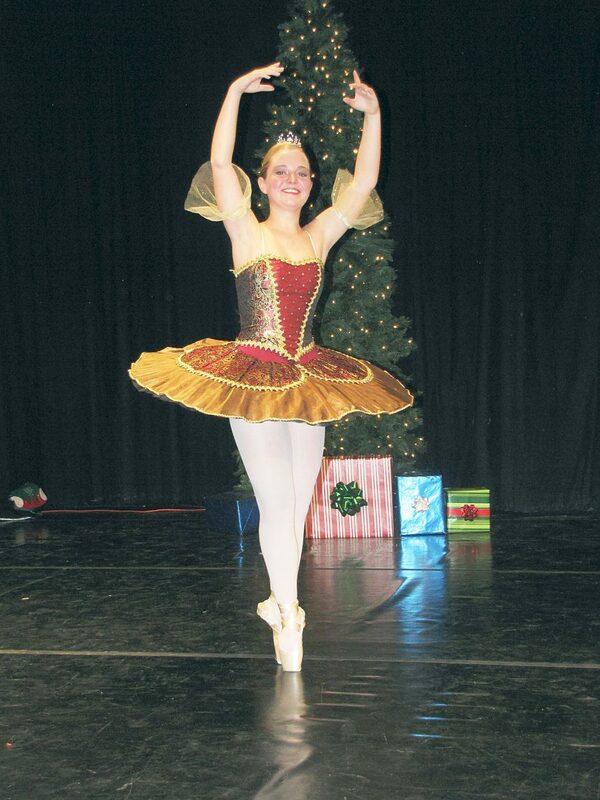 Glenwood Springs High School freshman Sydney Clark has been dancing for 10 years. She's a student at the Aspen Santa Fe Ballet's Glenwood Springs studio. Fourteen-year-old Sydney Clark has been dancing in the valley for 10 years. What started out as a 4-year-old’s hobby has turned into a decade of training and a dream of becoming a professional dancer. Post Independent: When did you start dancing? What made you want to start, and what has kept you going? Sydney Clark: I started dancing when I was 4. I liked to dance around the house when I was little, and my mom heard about Glenwood Dance Academy and enrolled me. The reason I’ve stayed interested in dance is because I’ve seen kids like Addie Tapp, who is also from Glenwood Springs, make it in the dance world, and that is what I strive for. PI: What types of dance have you been trained in? What’s your favorite and why? SC: I’ve trained in jazz, tap, ballet, contemporary, hip-hop and pointe. Ballet, pointe and jazz are my favorite types of dance I’ve trained in; ballet and pointe because when I get to perform, I can become a different character, like a doll or a princess. In jazz dancing, I can express myself in the pieces that I or my teachers create. PI: What studios have you taken classes from in the valley? SC: Glenwood Dance Academy from 2004 until 2014, and now Aspen Santa Fe Ballet. PI: Tell me about your most memorable moments from a performance. SC: When Aspen Santa Fe Ballet took over Glenwood Dance Academy this year, I was chosen to showcase what I’ve learned by doing a pointe variation during ASFB’s open house. I was very honored to have been picked to perform a solo in that open house. PI: What do you love about dance in general as an art form? SC: I get the best of both worlds because I get to act as someone else, or I can express myself through dancing, and I love the beauty of dance. It’s pleasing to look at. PI: Do you plan to continue dancing in the future? If so, in what capacity? SC: I do plan to continue dancing in the future, and my goal is to get hired by a professional dance company and become a prima ballerina.